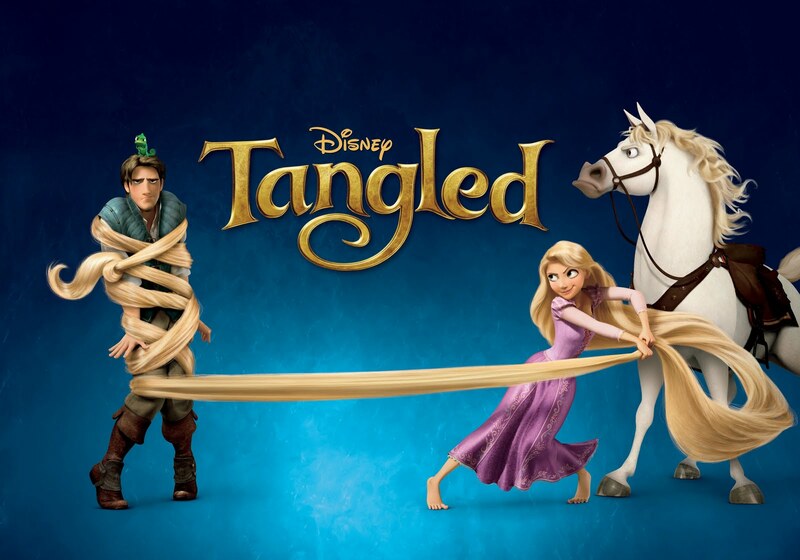 Tangled movie by Disney: trailer, clips, pictures, news and much more! 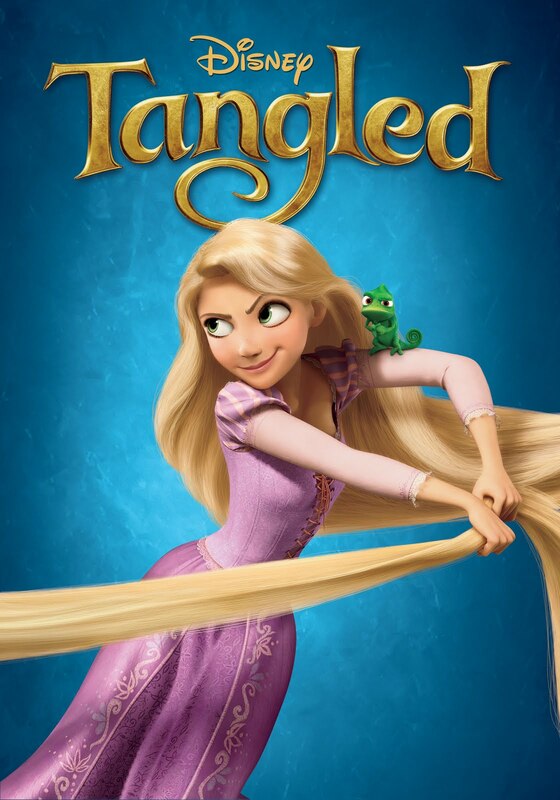 Tangled is Disney’s take on the tale of Rapunzel. 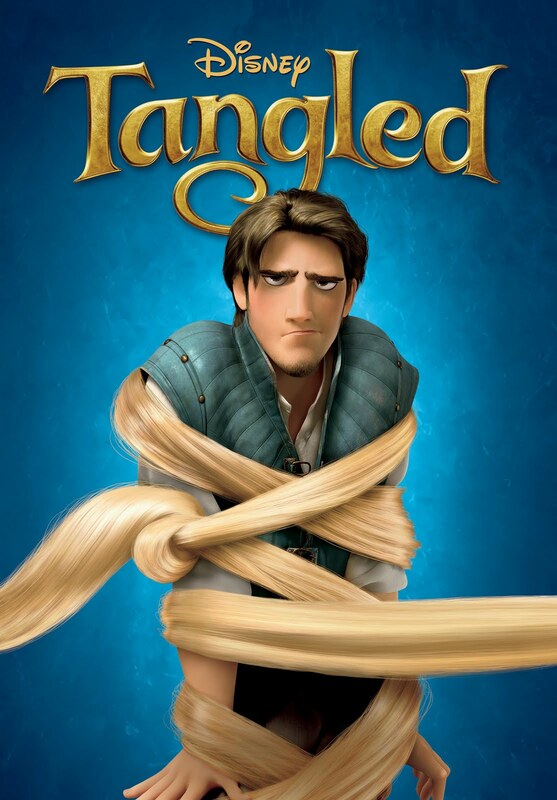 Tangled – Your finest table please! To protect yourself from baddies all you need is a pan! This undisciplined horse cracks me up! This chameleon is awesome, I wish I had a pet like that! Pascal is going to steal the show! They aren’t as evil as they look! They’re even quite friendly! Imagine being grounded there… forever! 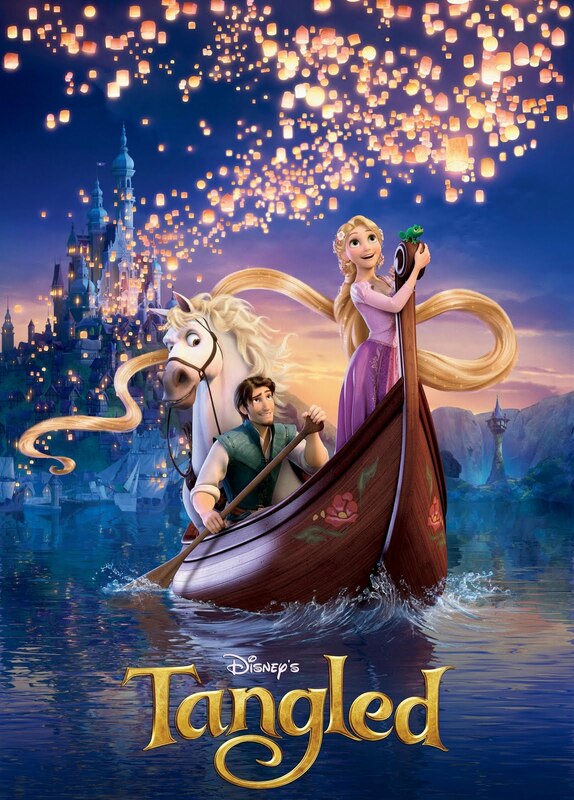 I’m looking forward to watch the movie Tangled! 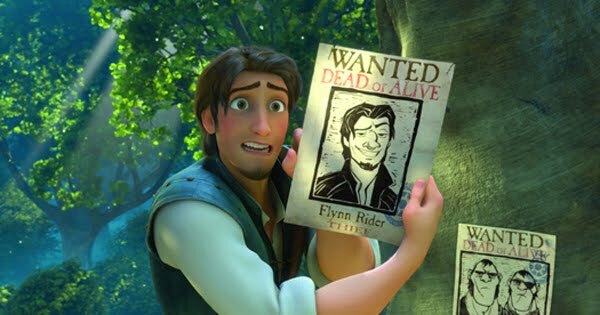 Flynn Rider is the “bandit” who finds Rapunzel in her tower. 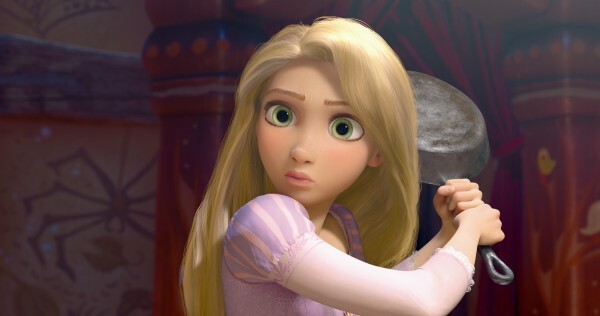 Don’t mess with Rapunzel or she will use her invincible and versatile hair! 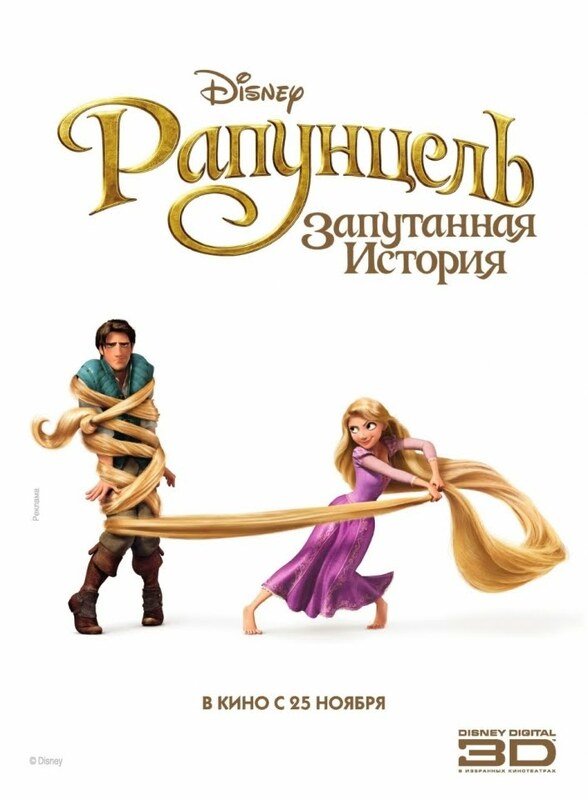 Well, the result is just awesome, they really brought Rapunzel’s Hair to life! The’re taking adventure to new lengths! 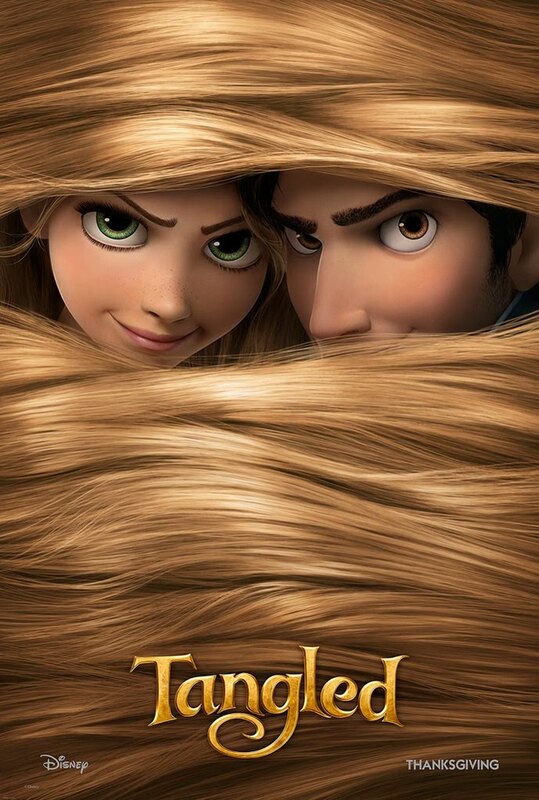 With the movie Tangled, we may expect adventure, heart, humor, and hair… lots of hair! Rapunzel’s long hair is her secret weapon! The Tangled double tower video isn’t as funny as the original double rainbow video. 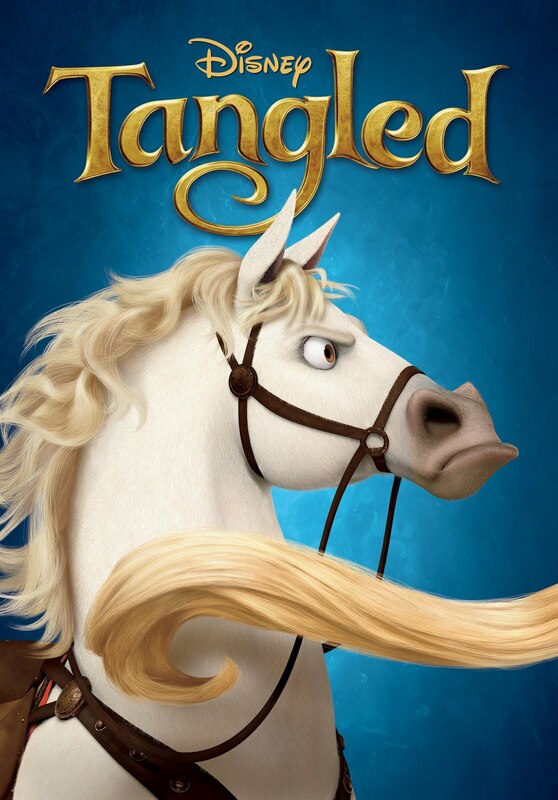 The movie Tangled promises to be a funny! The film will be released in theaters on November 24, 2010. Rapunzel looks like a naughty girl! Besides very long hair, Rapunzel’s got huge eyes! Can’t wait to watch the movie Tangled. It’s going to be a great Disney movie! But the Kingdom’s greatest thief just picked the wrong place to hide! She’s been grounded like… forever. it takes two to get tangled! 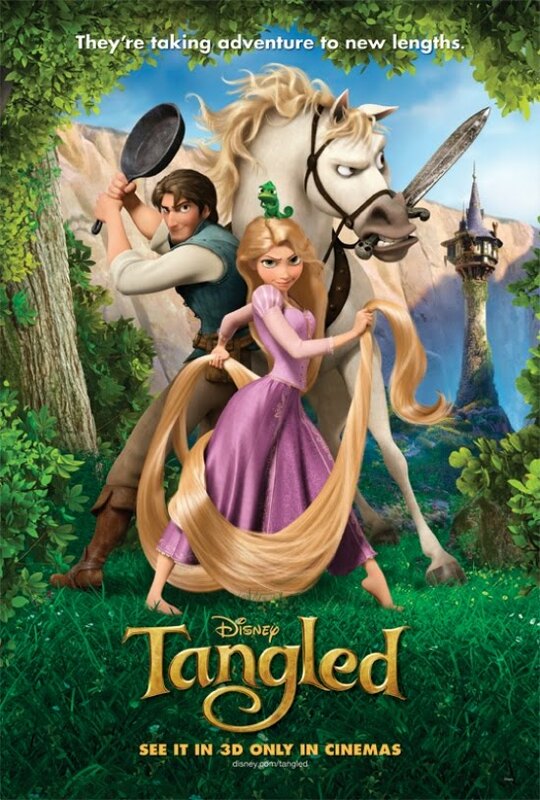 Tangled looks like a marvelous animated movie: I’m impressed by the quality of the animation! Sign me up for the movie Tangled! 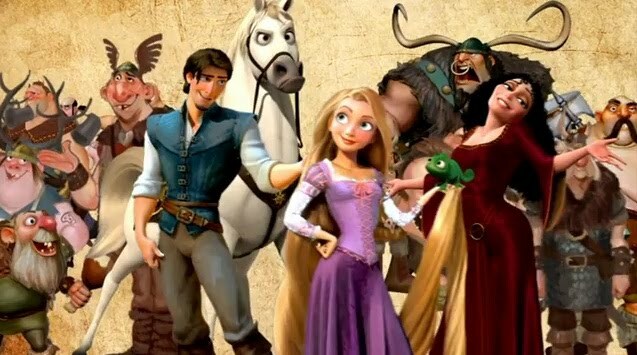 This bootleg trailer of Tangled confirms that Disney’s take on the fairy tale of Rapunzel will be definitely modern. A place hidden from the world. Princess Rapunzel is no little princess: she’s got a real personality which will make for an interesting character! I’m confident that the movie Tangled will be a hit! 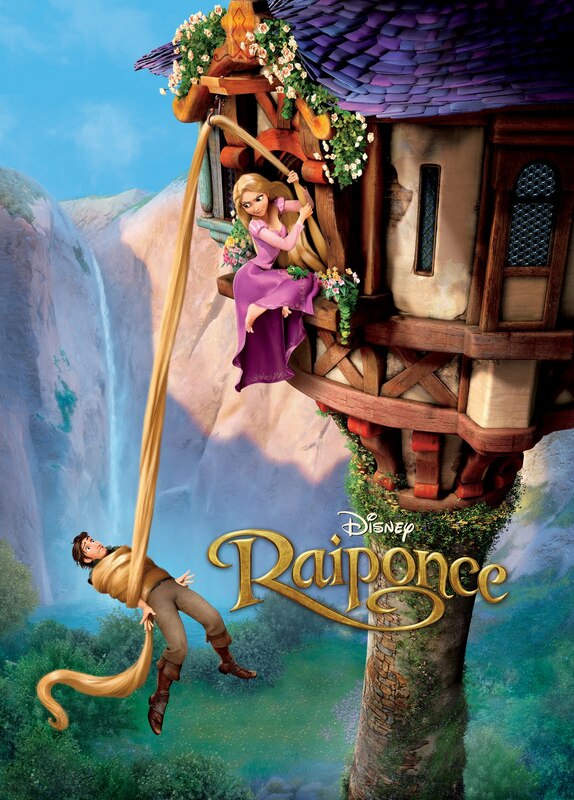 The movie Rapunzel will be released on November 24, 2010. 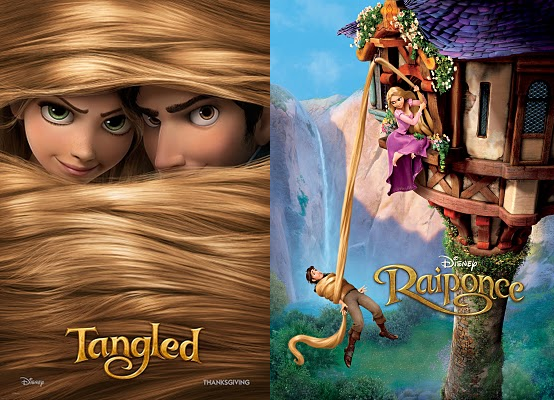 Walt Disney’s animated movie Rapunzel is directed by Nathan Greno and Byron Howard. The film is scheduled for a release on December 24, 2010. So I already know what Christmas movie I’ll go watch next year. Walt Disney is bringing another classic to life: the movie Rapunzel, based on the classic German fairy tale Rapunzel by the Brothers Grimm, is indeed being produced. It will be a CGI animated movie, but Disney intends indeed to create the impression of a drawing, non-photorealistic rendering is going to be used, making the surface look like it is painted but still containing depth and dimensions. 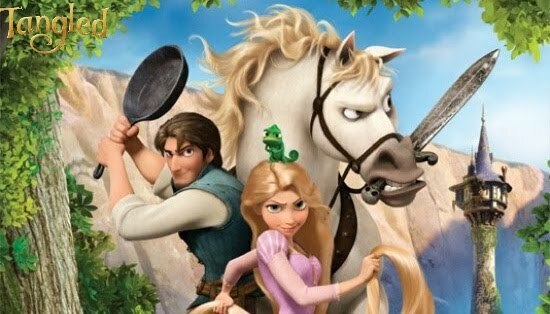 The movie Rapunzel is set for a release on Christmas 2010. 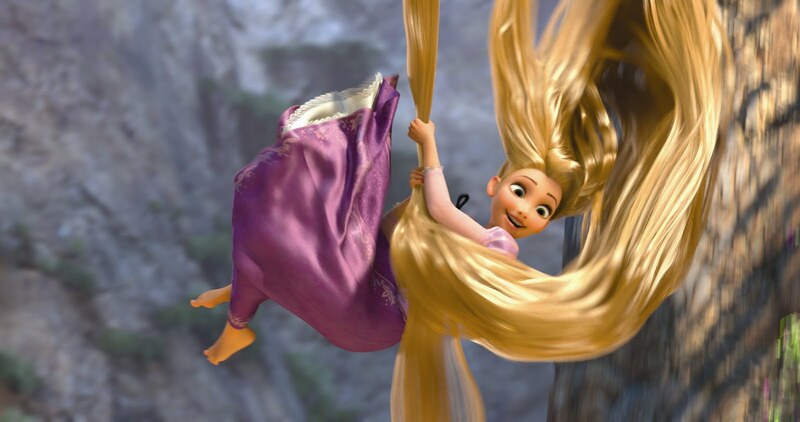 I guess many women would kill to know Rapunzel’s secret to have so long silky golden hair. Maybe it will be revealed in the movie Rapunzel!